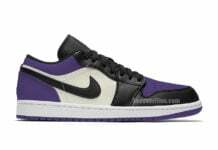 While most hope that there is more Off-White x Air Jordan 1 releases or even a restock of any colorway, currently it isn’t looking good. 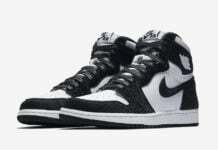 However Virgil Abloh will connect with Jordan Brand for more collaborations, this time releasing exclusively for kids. 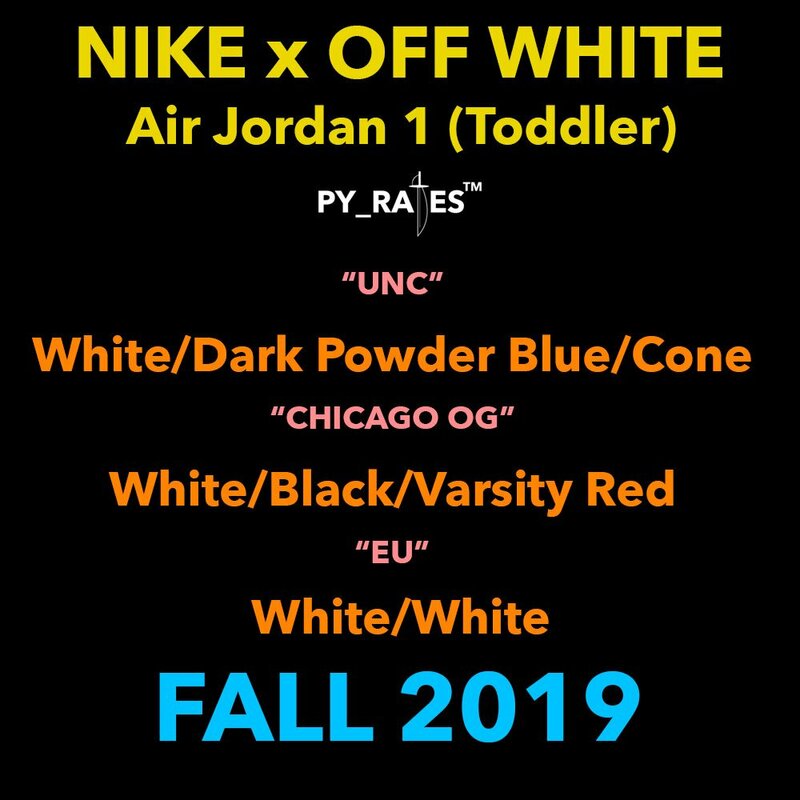 We have learned that the Off-White x Air Jordan 1 will release in all three colorways which includes the ‘Chicago’, ‘UNC’ and Europe exclusive which is done in ‘White’. 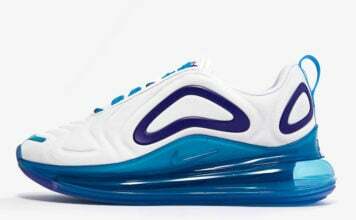 All three pairs will be available in toddler sizes. 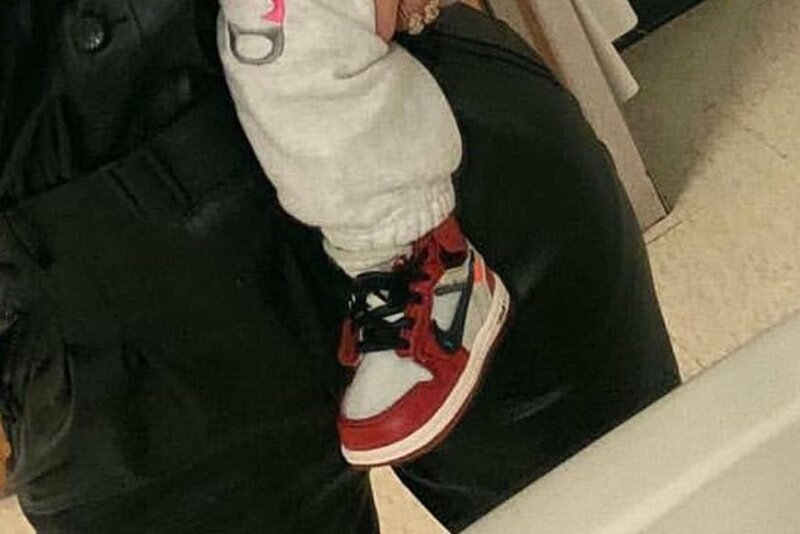 Currently a set release date for the toddler Off-White x Air Jordan 1s have yet to be announced, however they are expected to launch at select retailers during Fall 2019. Once more information is available we will make sure to update. Make sure to check back with us and let us know your thoughts in the comments section.